Intermountain Bobcat has joined Bandit’s growing network of authorized dealers. 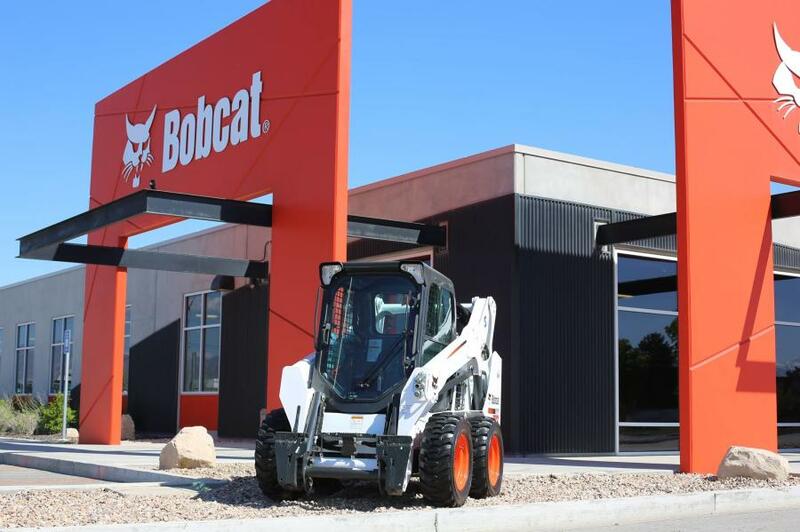 Utah-based Intermountain Bobcat with locations in Salt Lake City, Ogden and Orem, has joined Bandit's growing network of authorized dealers. The three locations will offer sales, service and parts on all Bandit hand-fed chippers, stump grinders and skid-steer attachments. Intermountain Bobcat is a division of the Scott Intermountain Companies, which has been involved in the construction equipment business since 1968. In 1995, the company acquired Intermountain Bobcat and operates it today. For more information, call 801/262-0208 or visit www.imbobcat.com and www.banditchippers.com.